The Education Abroad Office provides support for PCC students who are applying to various scholarships. Congratulations to the following students who have successfully received scholarship awards! 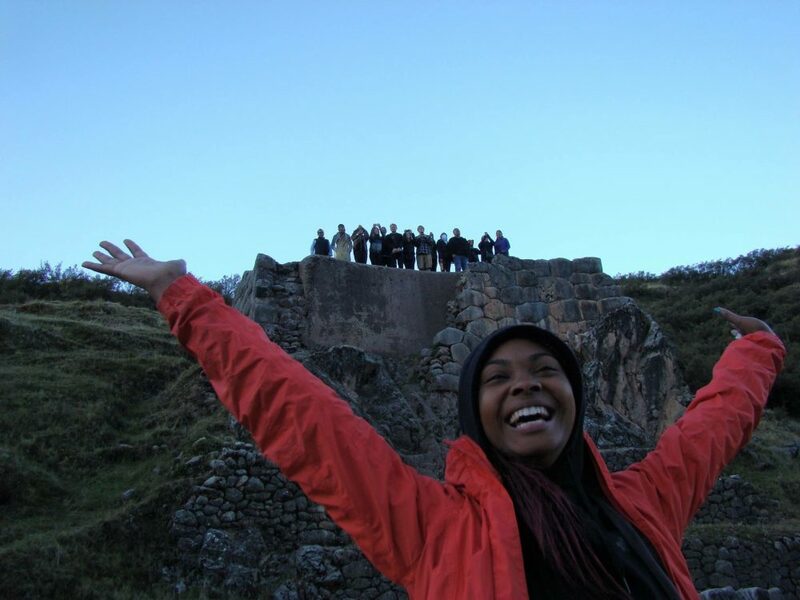 Sade’ knew as soon as she heard about the study abroad program in Peru that she wanted to participate. “How I was going to afford it, was a different story,” she said. “I went from working a part time job to working two part time jobs and babysitting on my down time.” Sade’s hard work, combined with the PCC Foundation Education Abroad Scholarship, allowed her to study abroad and make her dreams come true. Sade’ knew that growing up in an unstable family, being placed in the foster care system, and attending six high schools and one junior college before coming PCC meant the odds were stacked against her. “I knew that I had to better myself by going to school…I knew that I had to beat the odds even though the odds wanted to beat me.” By receiving this scholarship, Sade’ was able to explore the world, take an Intercultural Communications course that will be beneficial in her professional career as a social worker, and achieve one of her dreams. Sade’ said, “It was one of the most joyous times in my life. I hiked up to Machu Picchu, I toured the great land of Cusco where I saw the Sacsayhuamán, built by the Inca, and saw one of the most magnificent sunsets on the beach in Paracas while making new found friends that I appreciate dearly. This experience left a very great impression on me. Not only did I learn about the beautiful land that I walked on and the honest and vulnerable peers around me, but I got to learn so much about myself. Because of this amazing experience I feel like anything is possible. I would have never thought in a million years this would happen to me. I had only dreamed of it in my head, but PCC helped me achieve one of my biggest goals. I am now a transfer student at PSU studying social work. Knowing the issues that are going on in the USA and now knowing some of the challenges in Peru as well only helped me know that this field is for me. I have always been one to seek change and fairness for all human beings. I believe that interlocking with people far and wide will bring out the peace that I hope to achieve while working in this field. “I never thought I would be able to travel the world because I am from a family that never had anything,” said Heather. Born and raised in Portland, OR, Heather said she didn’t have many opportunities to travel because money was tight. 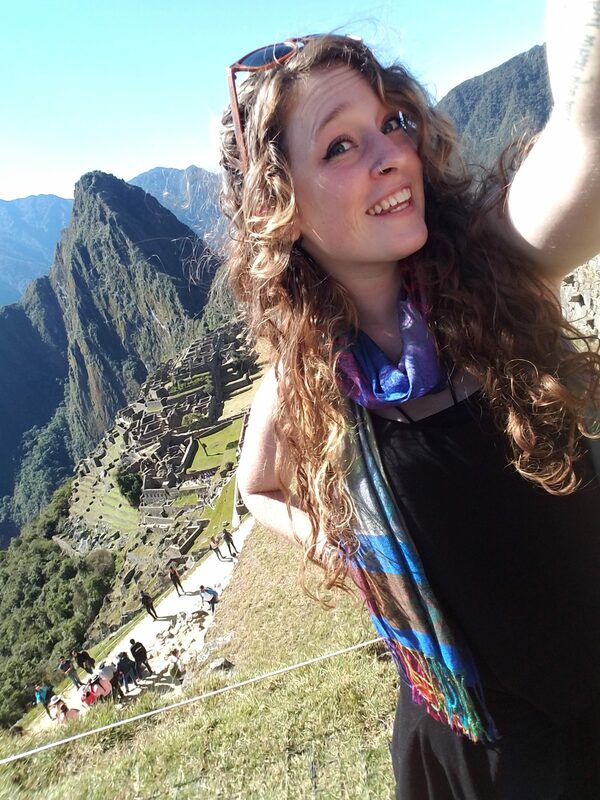 With the PCC Foundation Education Abroad Scholarship, however, Heather was able to study abroad in Peru. “This donation really made all the difference in whether or not I was able to take part in this trip,” she said. Heather knew the study abroad program would change her life in positive ways, allow her to work on personal goals, and deepen her appreciation for all the world has to offer. With the help of this scholarship, Heather was able to accomplish her goals and finance the month-long program. In the text box that appears, type "Education Abroad"